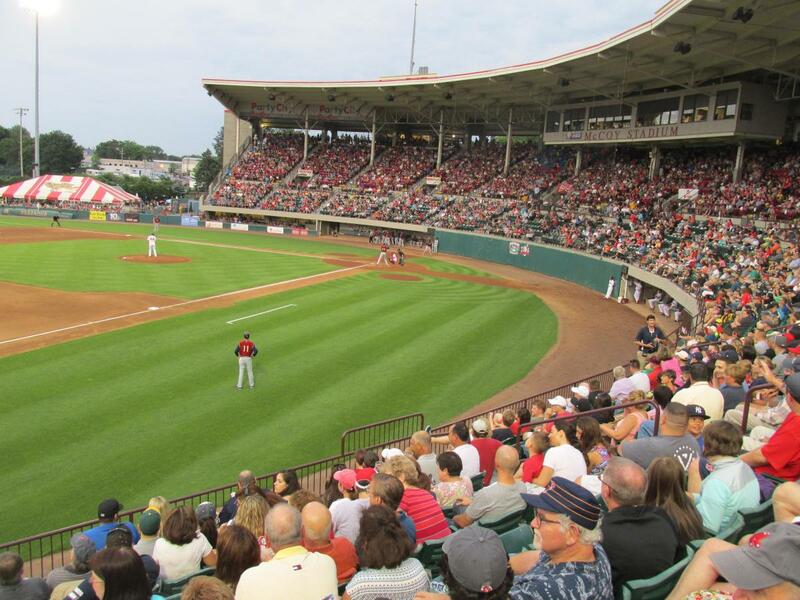 Triple-A baseball affiliate of the Boston Red Sox. 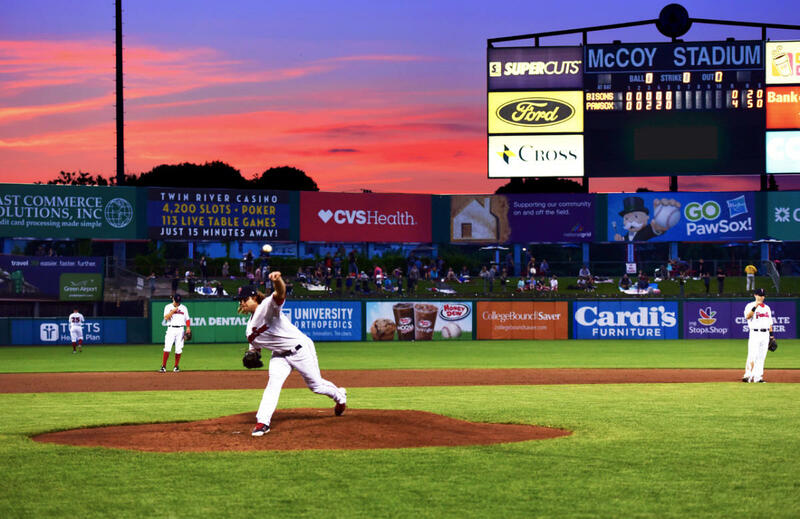 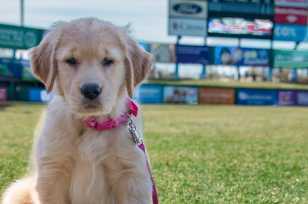 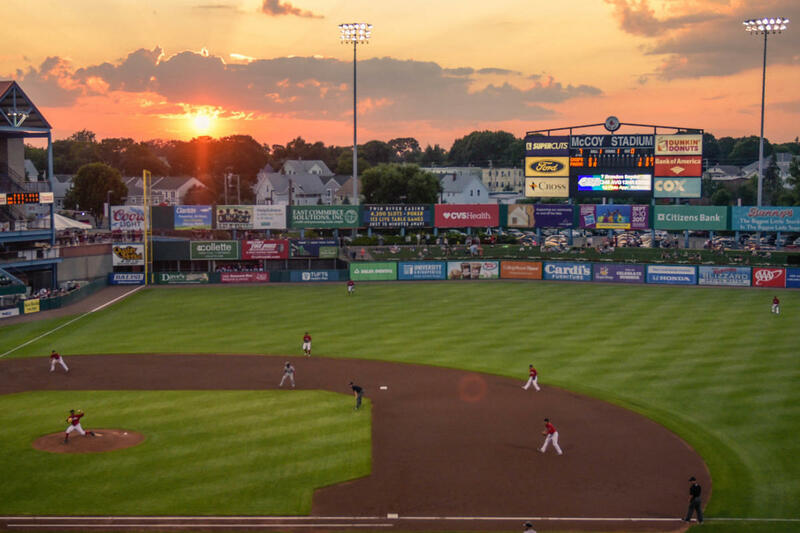 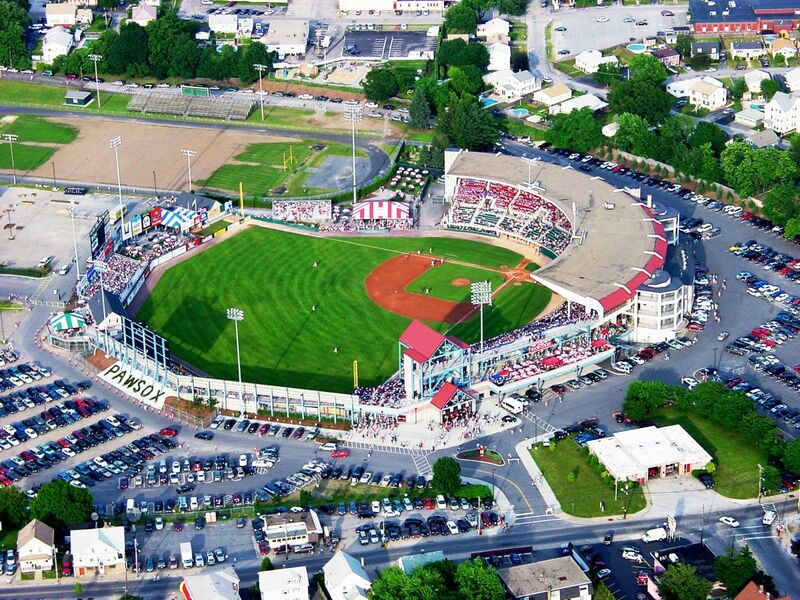 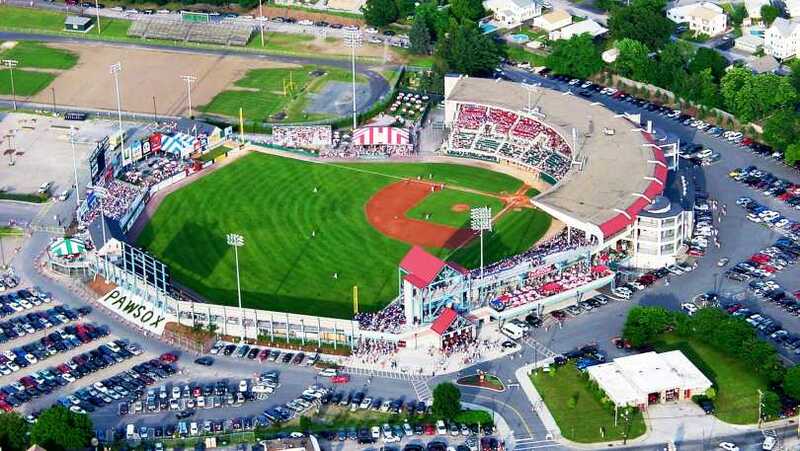 The Pawsox play 72 home games from April-September at McCoy Stadium. 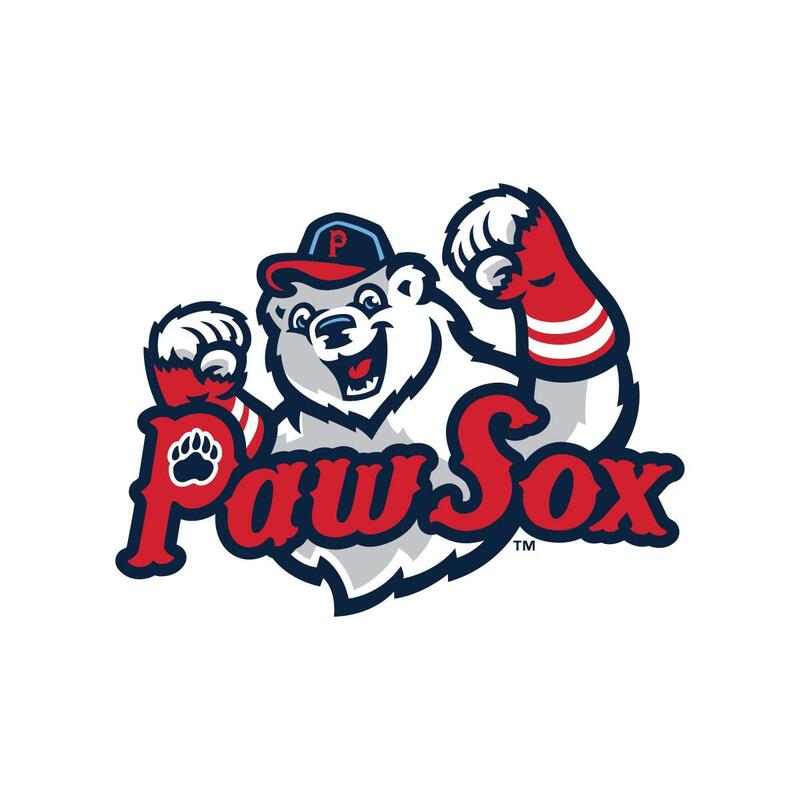 Rice, Lynn, Boggs, Pedroia, Youkilis are just a few of the Red Sox stars that have played for the PawSox over the years. 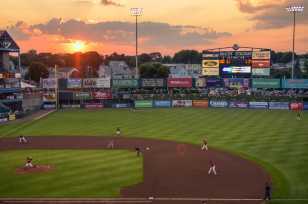 For tickets or a schedule of home games, call or visit our website, www.pawsox.com. 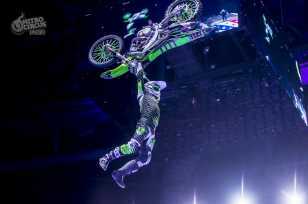 Tickets $5 - $12.